Discussion in 'Spigot Plugin Development' started by Nort721, Sep 16, 2018.
you can see there that the cloud enum is still called could but when I run the plugin I get errors because of the enum, so I decided to swap the library to the 1.13 library to try and find the actual name but I found nothing that has the word cloud in the name or something that sounds like a cloud effect. can someone help me with that or tell me what's going on? how can I use the cloud particle in 1.13 maybe there is another way that i don't know about? How about your own enum? The playEffect method has been removed I noticed, however, Player#spawnParticle method exists. Actually the playEffect method has been moved from spigot() to the actual interface. There is no need for a ton of statements, here is how I do it. That's not necessary, he can just use. Fam there are a ton of more changed enums, and creating your own enum with the values from all versions will be the best and the easiest solution for anyone. wait so if they moved the method classes how can I make the plugin work for 1.8.8 - 1.12.2 which has the method of the spigot class and on 1.13 which has the method on the player class? Particle and sound enigma change OFTEN, usually about every major update. With updates like 1.13 sooo much changed a lot of things broke and have to be done in very different ways. If you’re going to support ALL versions of Minecraft be prepared to write a lot of code over and over to do the same thing depending on the version. Not really, the only big change from 1.8 > higher are the sound enums and some particle enums, nothing more. 1.13 has a ton of new features and is basically an overhauled version of 1.12. Reflection can be your friend Lol. 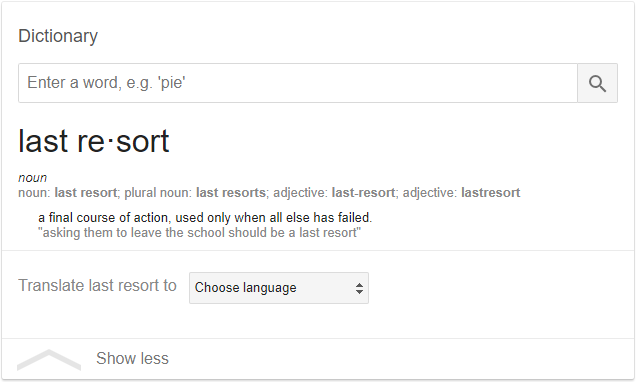 It’s not a last resort. Reflection can be used for SO many things, and is super useful in general. No... darkseraphim is correct. Reflection should only be used as a last resort and the fact that developers rely on it to access NMS internals for "version-independent code" was the biggest mistake to be stumbled upon. This API is meant to dynamically access a class at runtime, but this is such an alien feature in programming languages. Java is one of the very few to include it. More mature languages such as C++ or C have opted to avoid such an API. An article from Oracle written in 1998 even states that it's meant to use for the sake of introspection rather than wherever you want. If you have a proper alternative (in such a case, interfaces and abstraction, a supported and encouraged feature of OOP languages such as Java), it should be used instead of a hacky functionality in the language. Do not use reflection. Use abstraction. If you have a proper alternative (in such a case, interfaces and abstraction, a supported and encouraged feature of OOP languages such as Java), it should be used instead of a hacky functionality in the language. Again, i said it could be your friend. And not a last resort. It is useful for many things, here among fancy annotations. Etc, just like how Aikar made ACF. That’s reflection magic. Etc, just like how Aikar made ACF. That’s reflection magic.